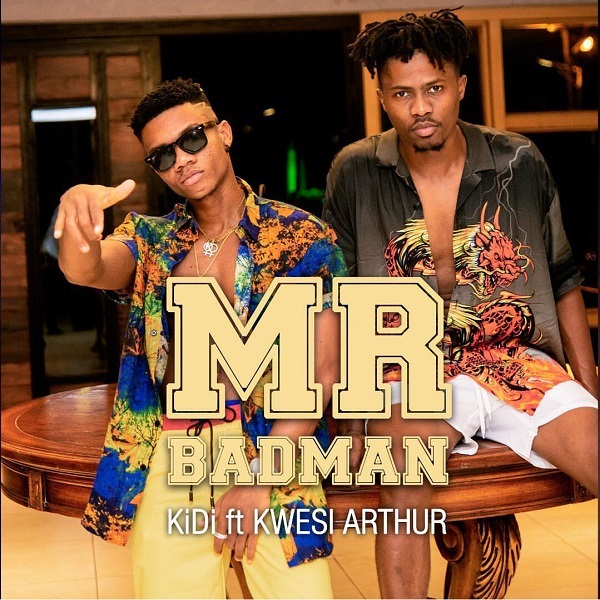 Lynx Entertainment talented singer, KiDi premieres his new single titled ‘ Mr Badman ’, featuring GroundUp Chale rapper, Kwesi Arthur . KiDi gears up his debut project with his new entry ‘ Mr Badman’, produced by Ghanaian foremost record producer, MOG Beatz . In 2018, Kwesi Arthur featured KiDi on his love song ‘ Don’t Keep Me Waiting‘, which unraveled their chemistry in making good song.